The ultimate après ski experience is coming to the River Thames as part of Christmas by the River. 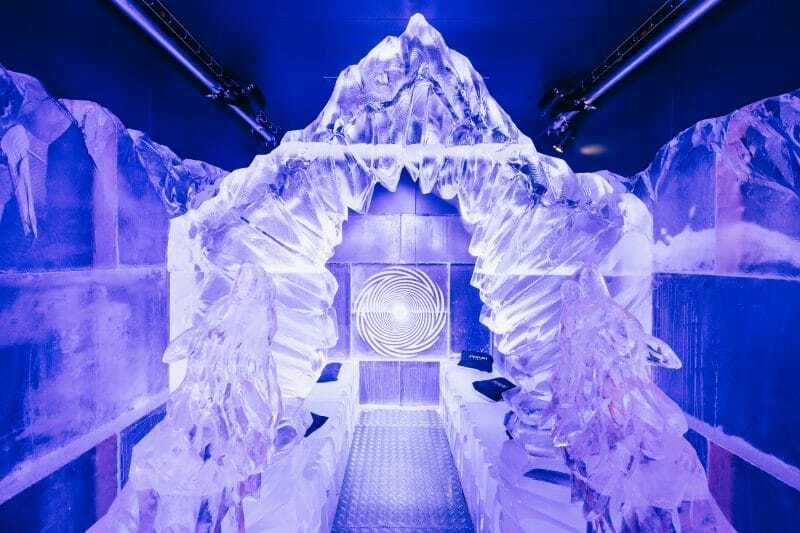 Eis Haus, London’s very own riverside alpine resort, is set to be the coolest venue this winter. Sit in a Game of Thrones-inspired ice throne as you sip on cocktails from frozen glasses. 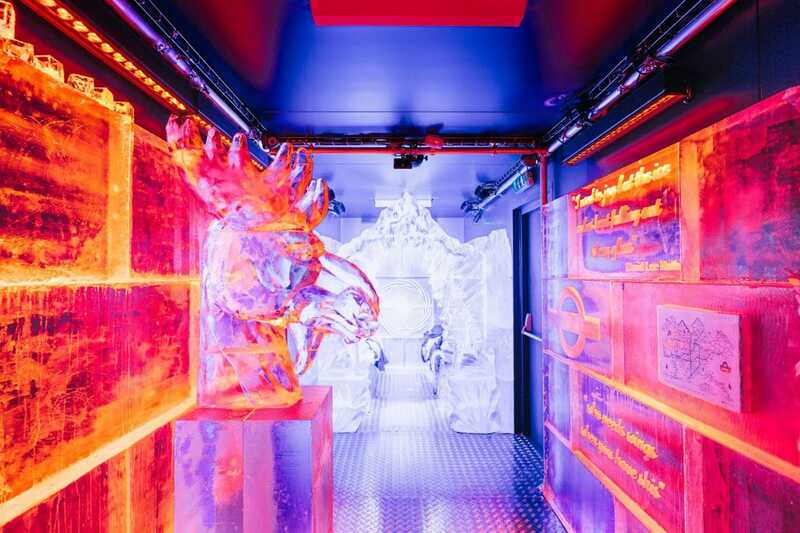 Get all clad in ski gear before entering this sub-zero cavern filled with glowing ice sculptures, including howling wolves and an impressive jagged cave. 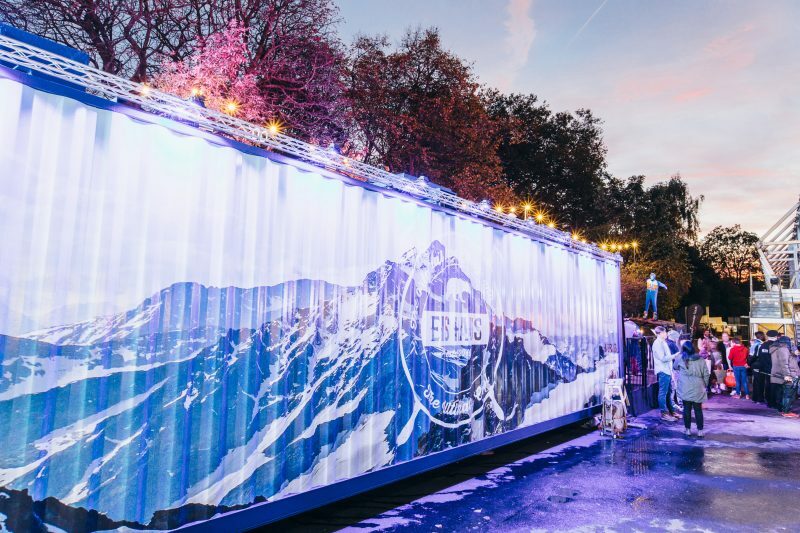 Eis Haus will sit on the banks of the Thames from November 30th until January 3rd, and tickets start at £15 (including a welcome drink). 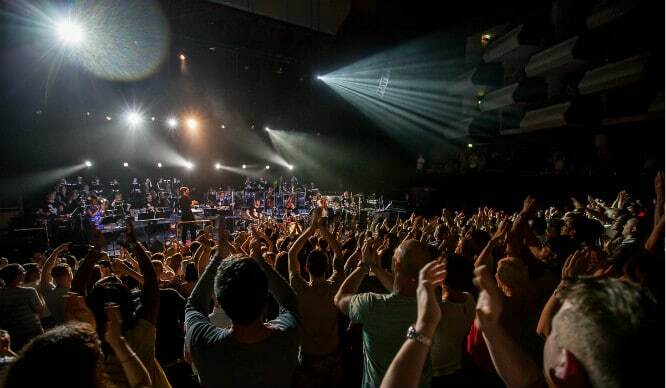 Book them here. The rest of the festivities taking place as part of Christmas by the River, including the outdoor après ski bar, will be totally free. 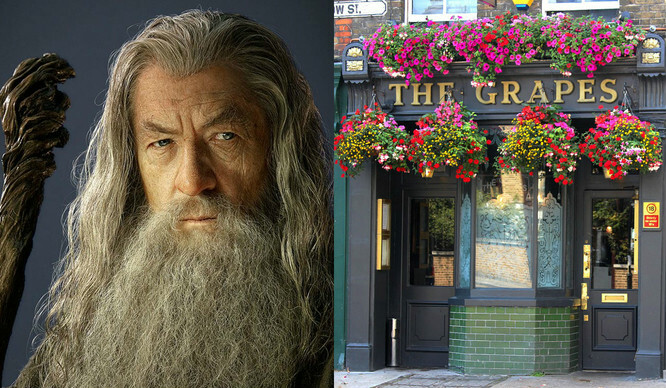 Meet The Stars Behind London Bars (And Restaurants And Cafés)!